The Commonwealth Fund's information technology (IT)-enabled consumer initiative focused on the promise of digital tools and services in empowering people to improve their health and obtain health care services in new and less costly ways. 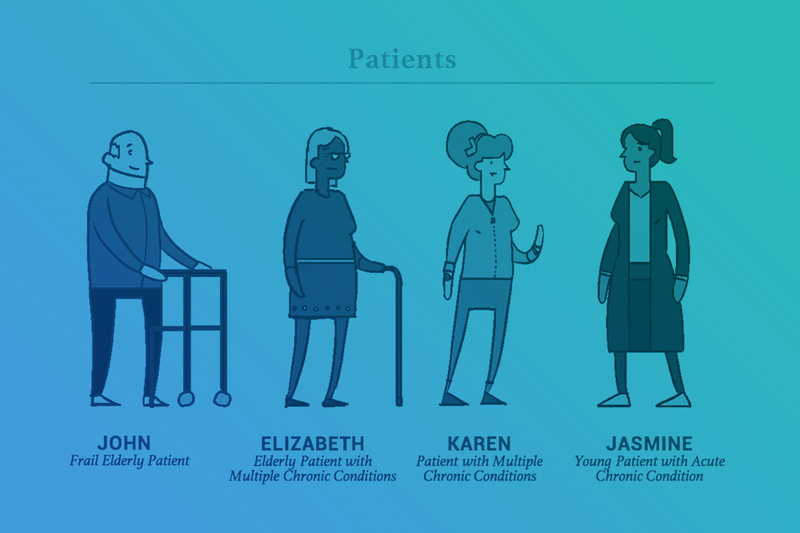 By leveraging information technologies, we can transform how patients and their caregivers manage their health and health care and how they engage with the health care system. By Karandeep Singh, M.D. , David Bates, M.D.